This is Liam Bowie posing as "Oompa Loompa". He is so fitting for the role. 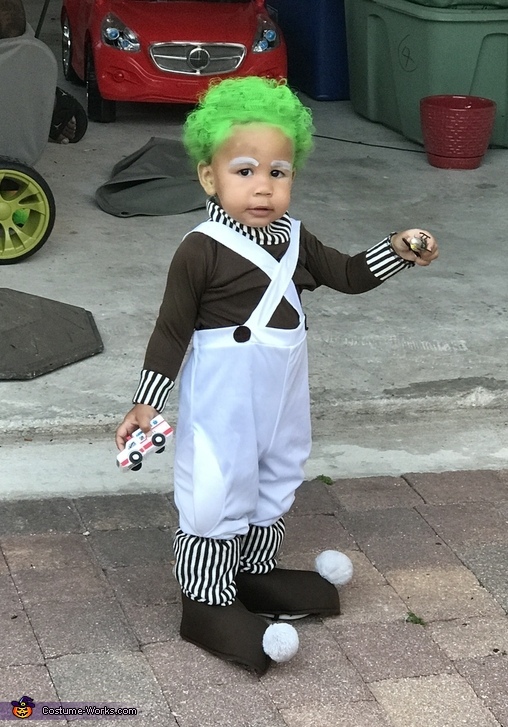 His mom was looking for a unique costume fitting of his big personality! !